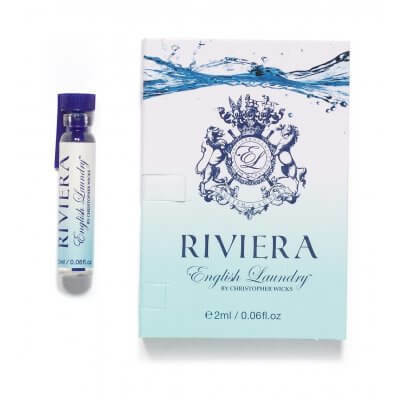 Fresh, Clean & Crisp. 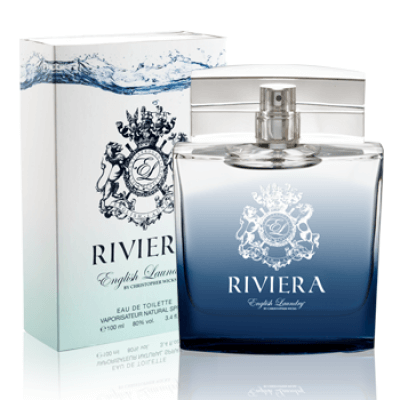 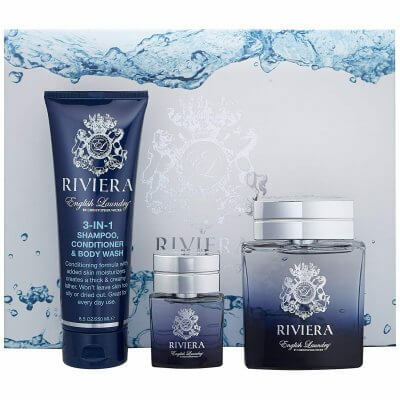 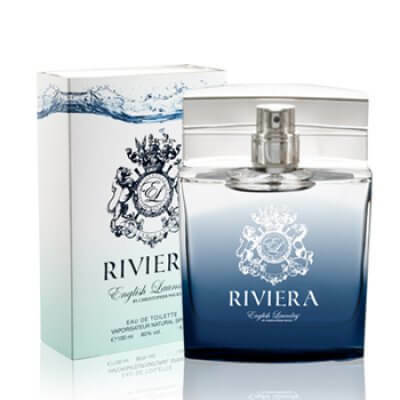 Riviera has a citrus opening of lemon, bergamot, lime and cedar, followed by rich heart notes of jasmine, patchouli, vetivert, geranium, lavender, cassis, lily, mandarin and ylang ylang. 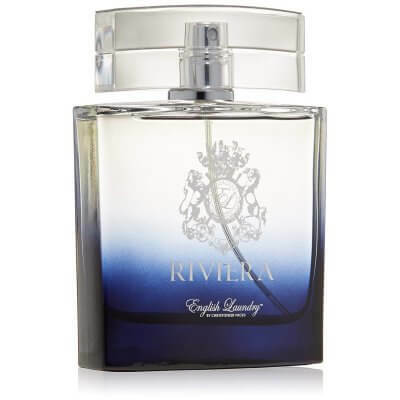 Spicy notes of nutmeg, coumarin and black pepper add depth to this fragrance and evolve to reveal a sensual dry down of rosemary, oakmoss, guaiacwood, amyris and sandalwood. 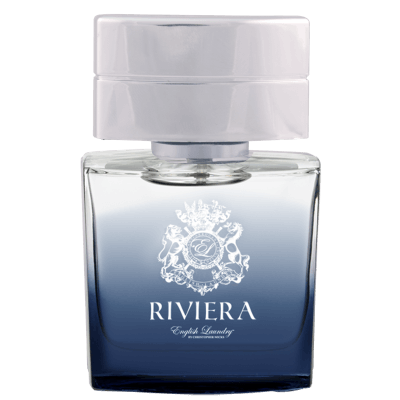 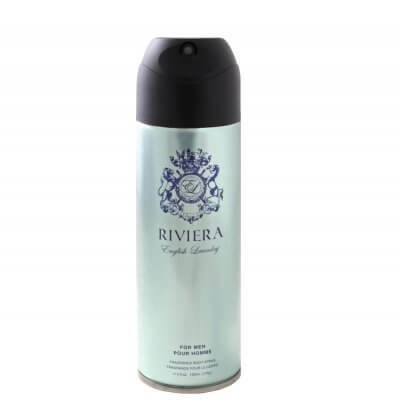 This smaller version of our Riviera Eau de Toilette fits perfectly in a pocket, briefcase or glove compartment.